ABS is a local family run business, established in 2000. Andy has vast experience in all aspects of the building trade and is fully hands on ensuring every job is thoroughly designed and installed with complete satisfaction. ABS are confident that you wont be disappointed with our service. We are more than happy to match or beat any like for like quotations and you can also relax in the knowledge that the company owner will personally oversee every job thoroughly. ABS have all insurances in place, are able to meet all your requirements, including all building work/electrics/plumbing/tiling and have a fully equipped showroom for you to visit. 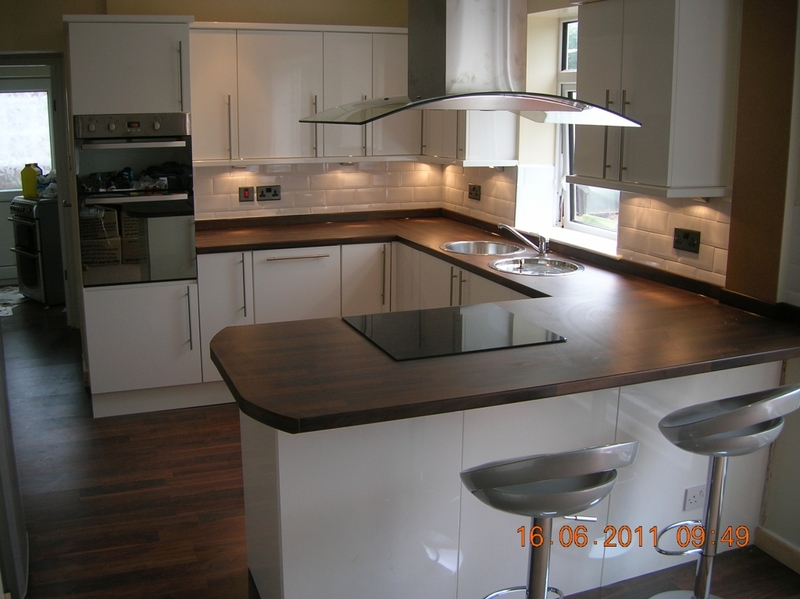 ABS Kitchens are based in Bolton, Lancashire and have a showroom where you can view displays of work including tiling and portfolios of completed projects. 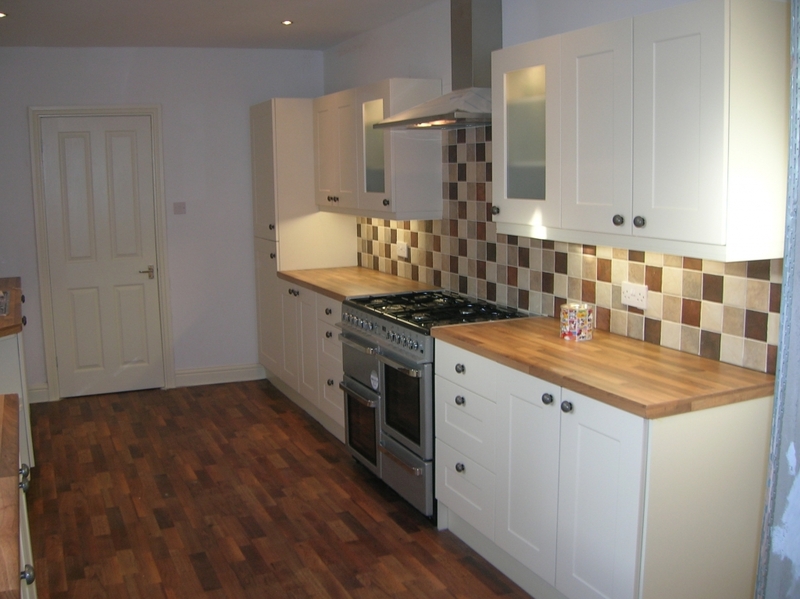 All work can be done including building alterations, plastering, plumbing and electrics. Please do not hesitate to contact us for a personal consultation where we can discuss all your requirements.